The effective use of natural lighting is a crafty tool of home designers and interior decorators alike. Flooding sunshine or subtly-directed daylight are examples of how light can be harnessed to provide a theme to an area or to increase the illusion of space and openness in a small room. Manipulating light is also something you can consider and exploit when you are looking for just the right treatment for your windows. The first step in this process is to visit Bob Wagner’s Flooring America for window coverings in Dowingtown, PA. Our inventory is expansive and features quality products from Hunter Douglas®, the industry leader in window coverings. The right finishing touches for your windows is an essential step in creating a warm and welcoming space. You will find what you need at our showroom, thanks to assistance from our knowledgeable and friendly staff. 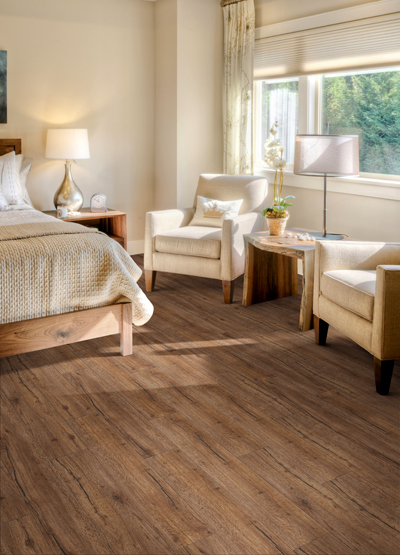 We can help you find the exact covering you were looking for that perfectly complements your flooring. Visit our showroom and work with our specialists to find the window dressings which will bring a fresh new look to your home. Contact us to learn all about the wide range of window treatments we offer. We proudly serve customers in Downingtown, Coatesville, Honey Brook, Chester Springs, and Lionville, PA, as well as the surrounding areas.